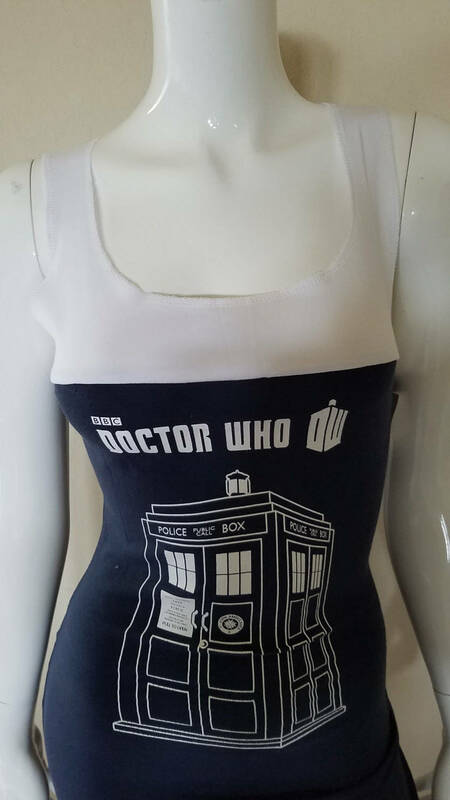 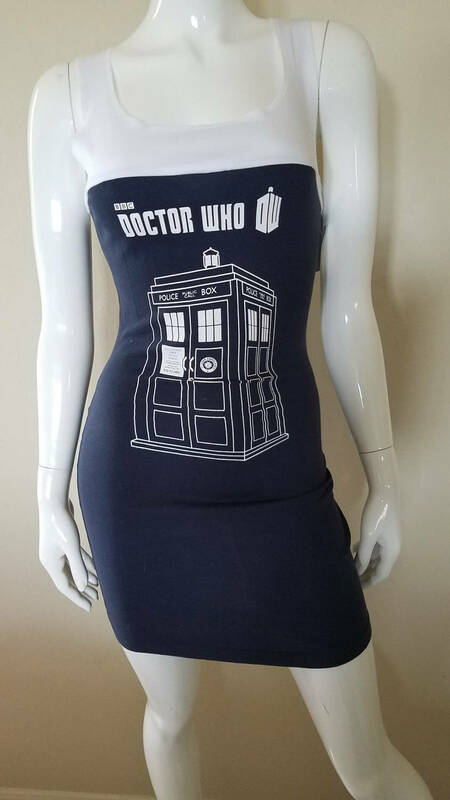 Travel through time and space with this Doctor Who Tardis dress. 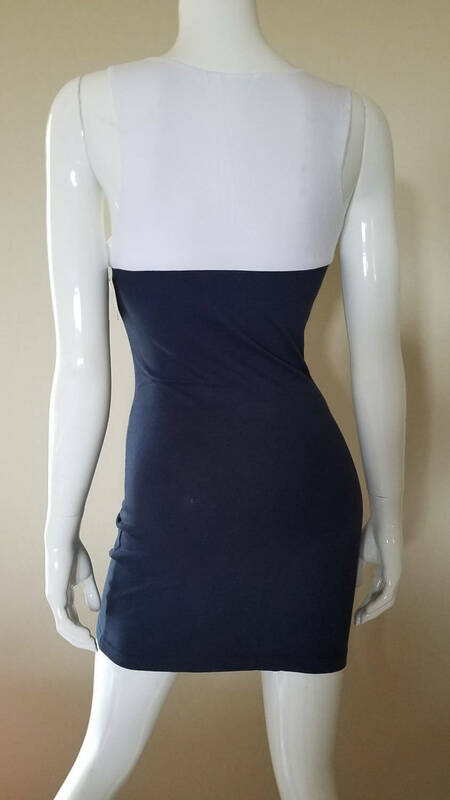 It is one of a kind and only one size available! 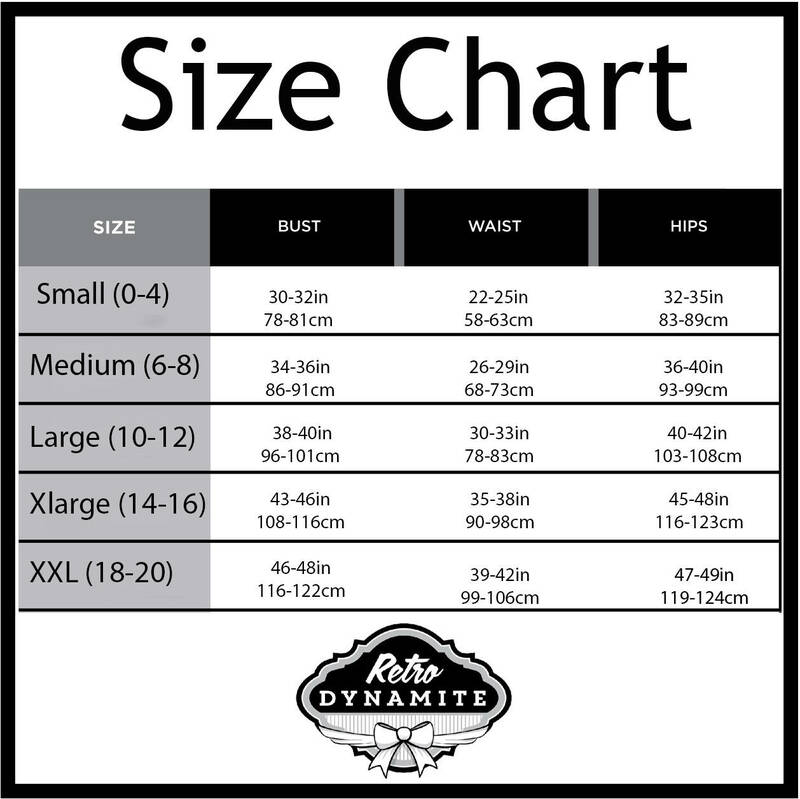 Comfy, light weight, and easy to wash.